Beyonce, Eminem, Alicia Keys and Justin Timberlake are among the artists who have contributed songs to a digital compilation that will raise money to help those affected by Typhoon Haiyan that ripped through the Philippines earlier this month. Titled Songs for the Philippines, the release boasts 39 cuts, most of which have previously been released. Among the tracks featured on the record is Beyonce’s “I Was Here” abnd a version of Eminem’s “Stan” recorded for the BBC’s Radio 1. The release also includes tracks by a number of other artists including Bruno Mars and Earth, Wind & Fire, among others. 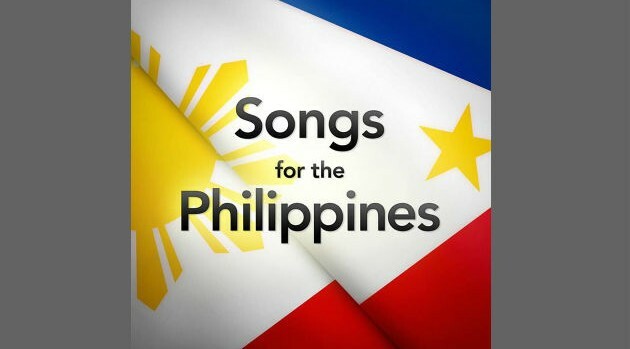 All proceeds raised from sales of Songs for the Philippines will go to the Red Cross to assist with the work they’re carrying out for the survivors of Typhoon Haiyan.